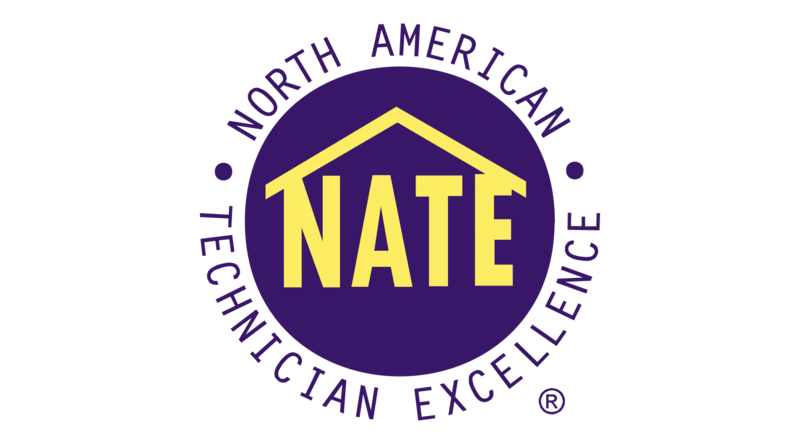 While the other HVAC companies focus on plumbing, electrical, even roofing — we pride ourselves on being an expert at two things: Heating & Cooling your home. Having trouble heating your home? Call us -- we can come fix it. Hot outside and even hotter in your home? We can fix that, too. We offer HVAC installation options that can save you money. We help make the air you breathe indoors as safe as possible. Pricing is fair and reasonable, there is no up-selling. Installers are well trained and personable. Appointments are timely and communication about same is superb. I would recommend without hesitation. I could never say enough wonderful things about this business...They were incredible to work with & truly efficient. We will always call them to the rescue if we ever need it and you should too! The folks at ComfortMaster Heating and Air Conditioning are helpful, professional, knowledgeable and work with excellence! We highly recommend them! Wonderful service! Will definitely call them again! Mike was our service tech and was honest, polite, and very willing to explain things! They were able to get to us the same day and repairs were done quickly! Butch has been a trusted expert in the HVAC business for over 25 years. He is a member of the Home Builders Association and the Indoor Air Quality Association. His focus is to help you get the maximum benefit possible from your heat and air. Having a superior experience takes science, not guesses. It’s serious training and knowledge that makes a measurable difference for you and you’ll discover it. Butch's team of licensed and certified technicians prioritizes customer satisfaction by striving to make things right the first time. His team takes customer needs to heart, and believes in establishing and maintaining a relationship, not just a sale. Seasonal tune-ups, priority service & money saving benefits that will make your equipment last longer and keep you (and your home) happier. Why Do My HVAC Filters Get Dirty So Fast?